Frank Manirumva, has been working on what he says is a cheaper version of smart egg incubator system. The incubator technology, increase chances for poultry farmers to produce chicks from egg without the consent of the mother hen, it is also one of the ways of transforming eggs to chicks. The technology involves the usage of lamps as heater to give suitable heat temperature for the eggs.Veterinarians say that the health of egg is very important for the development of embryo within the eggs. It also ensures that the humidity and ventilation is sufficient by using water and controlling fan. 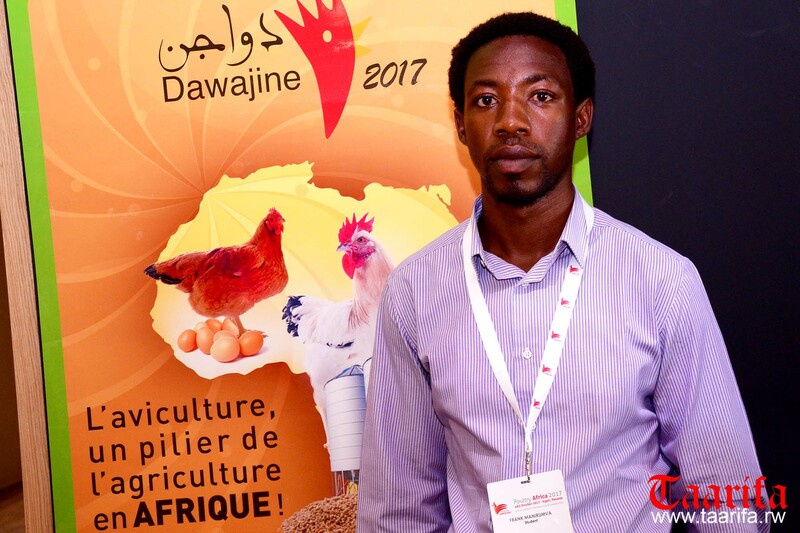 Manirumva believes that he could help increase production of chicken in Rwanda with his “affordable and effective” incubators despite numerous challenges. At first, he says, the incubator could accommodate only 36 eggs but he preferred to conduct the first experiment with only 20 eggs. He later noticed that twelve eggs had not been fertilized, and in the remaining eight, his incubator hatched five chicks. “They are still alive and are kept at the IPRC,” he added. The youthful innovator says he is going to spend more time improving his system and produce more and cheaper incubators, to reduce importation of the technology. “The incubator that is able to hatch 500 chicks per month may cost between eight hundred thousand and one million Rwandan francs. What is expensive is the skills and confidence in what one is set to do,” he said. He participated in the two day poultry Africa exhibition to get more information from other innovators. Unfortunately, he says he lacks capital to immediately enter into big business.